Althea Hunt Hall, a co-ed freshman dormitory at William & Mary, is located at the intersection of Grigsby Drive and South Boundary Street. It was formerly used as an infirmary and hospital. The building was completed by September 5, 1930, after being proposed earlier that year. The hospital was a two-and-a-half story brick building, with the south side designated for women and the north side for men. The building was designated on June 8, 1934 as the David King Infirmary. The infirmary was used by the male students from 1938 until 1965, when the second and third floors were converted into dormitory rooms. The infirmary was renamed James Madison Hall in 1973 and was fully converted into a residence hall. 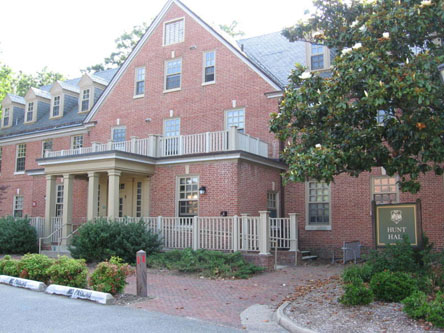 A new David King Infirmary was built just west of the Lodges and the former hospital was renamed Althea Hunt Hall after Althea Hunt, the legendary professor and director of the William & Mary Theatre, 1926-1957. Althea Hunt Hall, undated: The front exterior of freshman dorm Althea Hunt Hall. ~ Source: University Archives Photograph Collection, UA 8. ~ Creator: William & Mary. 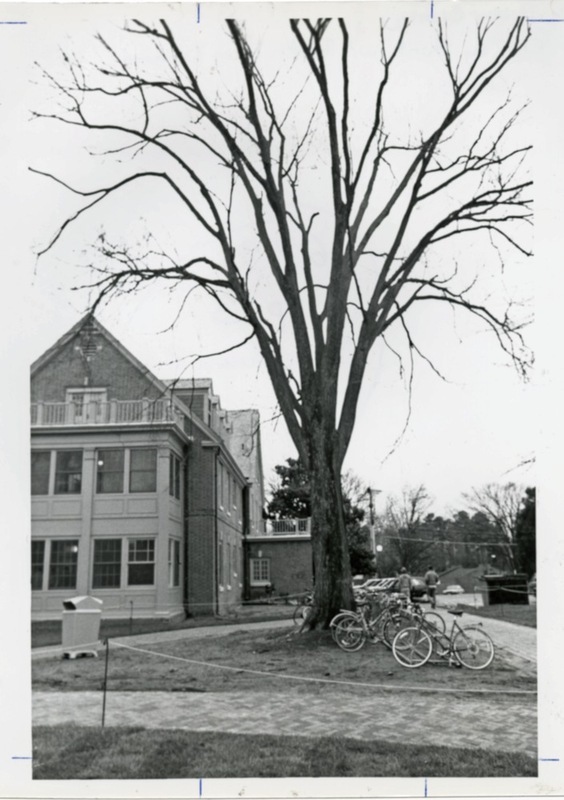 Althea Hunt Hall, undated: An undated image of an elm tree by Althea Hunt Hall with Dutch Elm Disease. ~ Source: University Archives Photograph Collection, UA 8. ~ Creator: William & Mary. 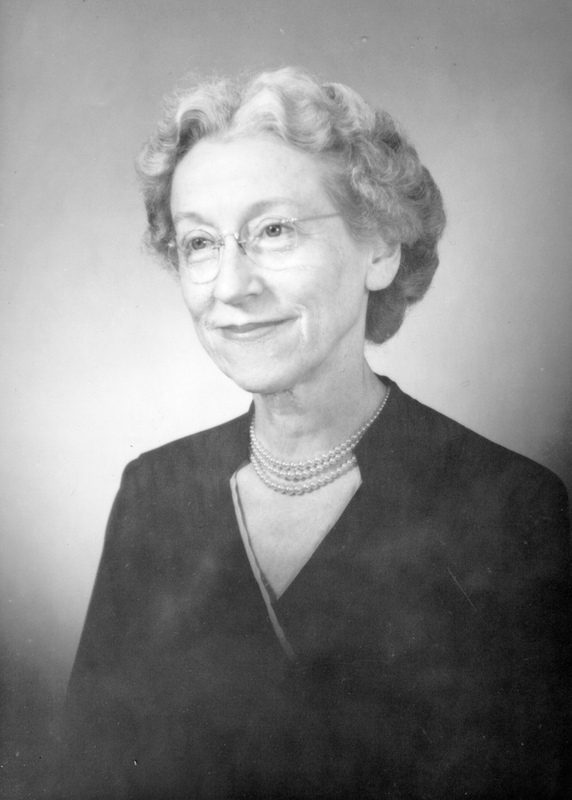 Althea Hunt, undated: Photograph of a portrait featuring Althea Hunt, professor of English and Fine Arts, member of Phi Beta Kappa, and director of the William & Mary Theatre from 1926 to 1957. ~ Source: University Archives Photograph Collection, UA 8. ~ Creator: College of William and Mary. 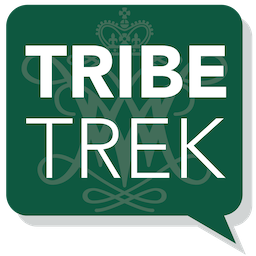 Special Collections Research Center, William & Mary Libraries., “Althea Hunt Hall, Constructed 1930,” TribeTrek, accessed April 19, 2019, https://tribetrek.wm.edu/items/show/61.